The BRL Road Series took to the Charlotte Motor Speedway road course this week. Ronald Henrie won race #5 followed by Ryan Nuss and Scott Wilhelmi. Nuss scored the win in race #6 followed by Lowell Jewell and Scott Wilhelmi. Jewell holds onto the points lead followed by Matt Hoose, Nuss, Wilhelmi, and Brian Neff. The series visits Daytona International Speedway next week. 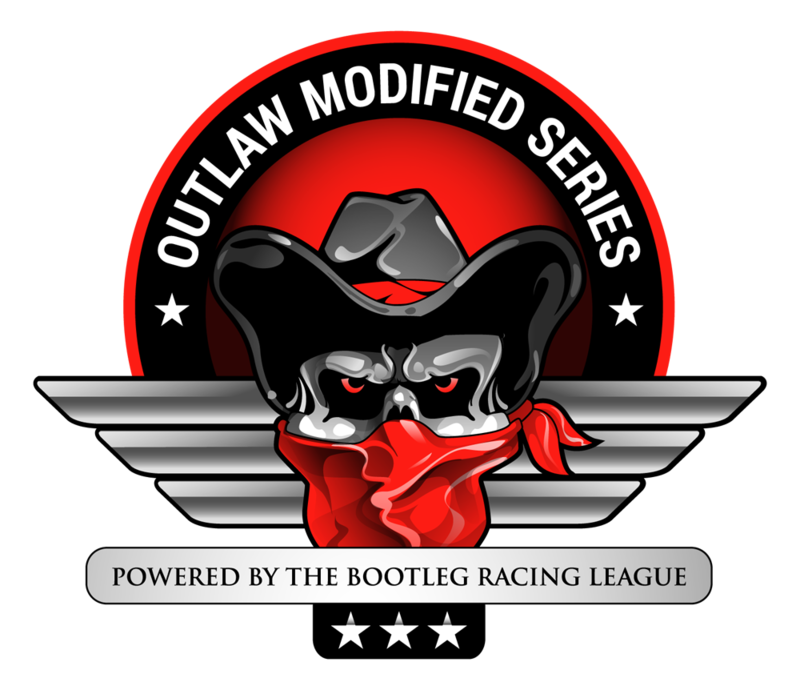 This entry was posted on Sunday, August 17th, 2014 at 10:04 am	and posted in Bootleg News, iRacing, Road Series. You can follow any responses to this entry through the RSS 2.0 feed.